Kids in The Big Apple are slated to get some new textbooks next year. However, these students will not be reading from traditional textbooks. This past Wednesday, e-commerce guru Amazon won a $30 million contract to furnish New York City public schools with e-books. 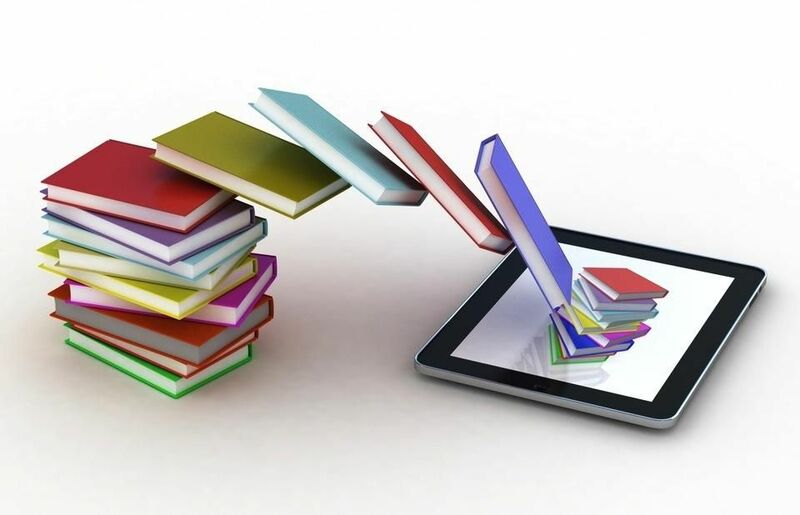 The Wall Street Journal reports that the e-book deliveries will coincide with the start of the new school year in 2016. Amazon will provide these e-books to well over a million kids this year. In fact, if the first three years of the plan prove successful, it may be extended to a five year plan. The cost of this venture will be around $64.5 million; however, Amazon is committed to excellence in education on all levels. This means they will facilitate the need for students to have digital alternatives to traditional textbooks pages and highlighters. The deal, however, does not include any of the new e-readers, like the Amazon Kindle. Instead, schools within certain districts will purchase their own digital files directly from Amazon. This is part of a program that will not include devices – but rather set up a special internal digital marketplace for students. Schools and students, however, will be able to access these digital files via tablets, computers and smartphones. With this new initiative soon to take place – Amazon is determined to make an educational impact in the public school textbook market. At the same time, they want to create new avenues for college age Millennials that have long shed the restrictions of conventional and traditional textbooks. The global enterprise has also instituted a new package pick-up centers at college campuses across the country. This is known as their Campus Pick-Up Point program, which is designed to help students save money while enhancing their educational goals and aspirations. Previous articleChow Down on These 8 Pizza Bookmarks!